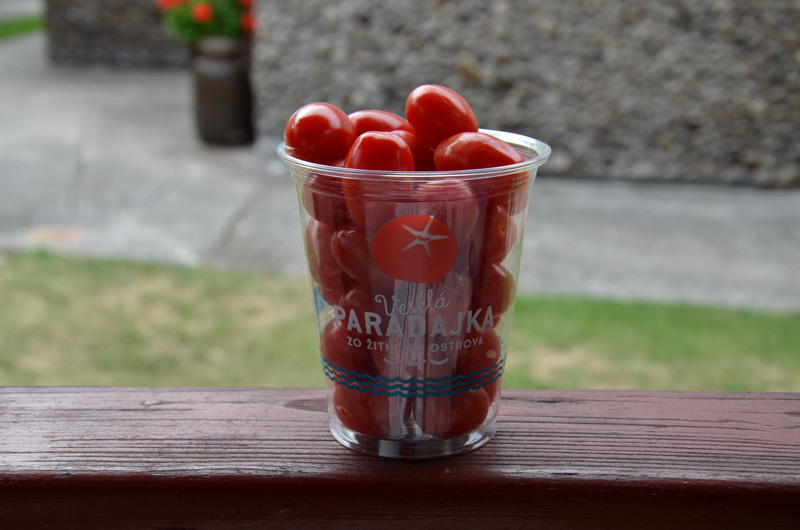 The tomatoes in our garden are not quite red and therefore I was eating the ones we usually get in the local supermarket – Veselé paradajky (Happy Tomatoes). Suddenly I remembered the talk I had with Anton Marcinčin, the Plenipotentiary of the Government for the Support of the Lagging Region. He mentioned to me one know-how project of bilateral exchange between Slovakia and the UK, particularly between The GreenCoop company- the producer of Happy Tomatoes and the prince Charles’ farm, which uses the hi-tech farming methods for growing tomatoes. The GreenCoop is planning on extending their production at three sites in the lagging regions in Eastern Slovakia. I looked more closely at the package and read the back site. I’m happy, because I’m having an amazing life. I grew up on a beautiful island, where the sun shines 2000 hours a year. I am pollinated by the bumblebees and protected by the ladybirds, and therefore I don’t need any chemistry. I am considerate towards nature, because my glasshouse is heated by geothermal water; and sweet, because I maturate essentially on the plant. I am the happiest on the table at your house. After having a better look at the company’s web site, http://www.greencoop.co/en, I realised that apart from its environmental benefits, geothermal energy is one of the most important marketing tools. The company’s extension in the eastern Slovakia might mean the need for geothermal boreholes to be done. 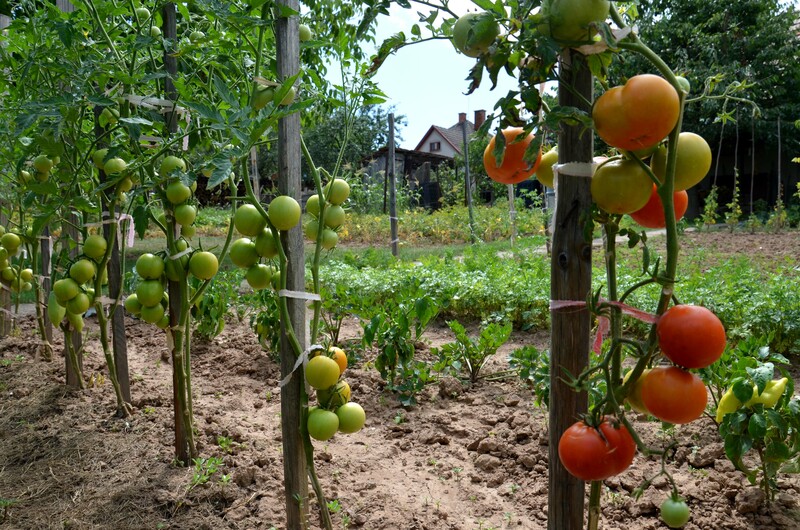 Tomatoes in our garden will also be very happy soon.